Bristol-based digital agency Simpleweb has developed a neat little tool called Face Jam, which helps you remember all those people you meet at parties, conferences…in fact, any random social occasion you happen to find yourself at. It’s worth noting, however, that for the timebeing it only works if you’re on the 02 mobile network in the UK, though that does represent over 22m users across the country. I actually manged to get this working on the GiffGaff mobile phone network too, which is a virtual network operator and subsidiary of Telefónica O2 UK Limited. 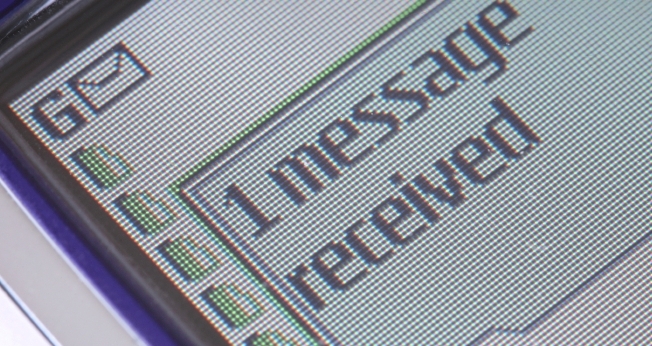 The user sends a Twitter username by SMS to a short code they receive when they sign-up, and they receive a message back with the full name, location and other associated information as provided on a Twitter profile. The person will also be saved to your online account, which can be accessed from any computer. And here’s how you can set it all up. 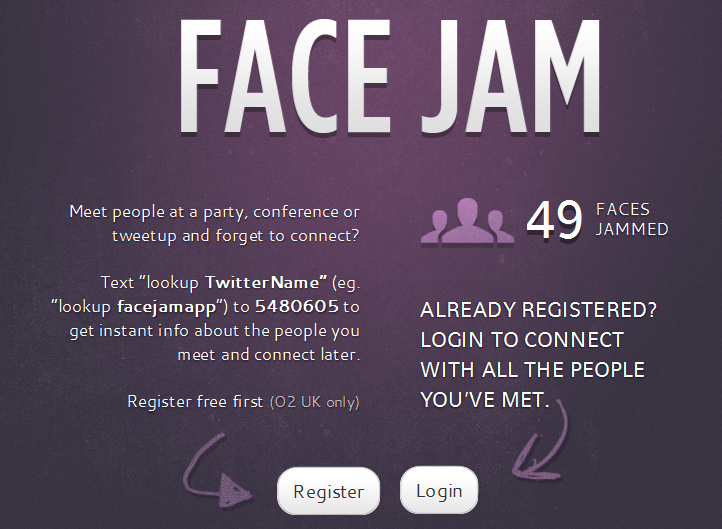 Visit FaceJam.me and register for an account. You also need to set up a (free) account with BlueVia, which takes seconds to do. 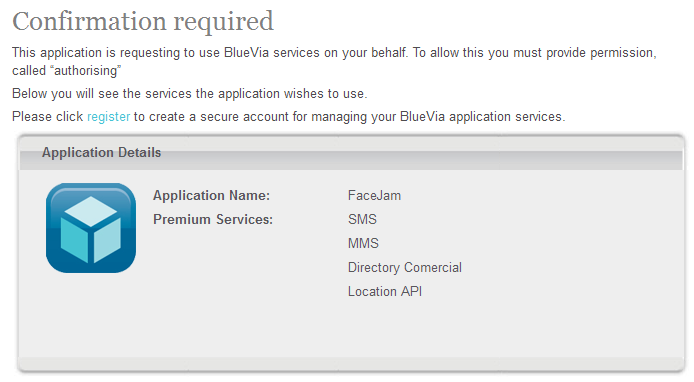 And this is why Face Jam is currently only available on the 02 network, as it uses the Bluevia OAuth, which is Telefonica’s global developer platform. This allows users to share private information between sites without having to disclose usernames and passwords. 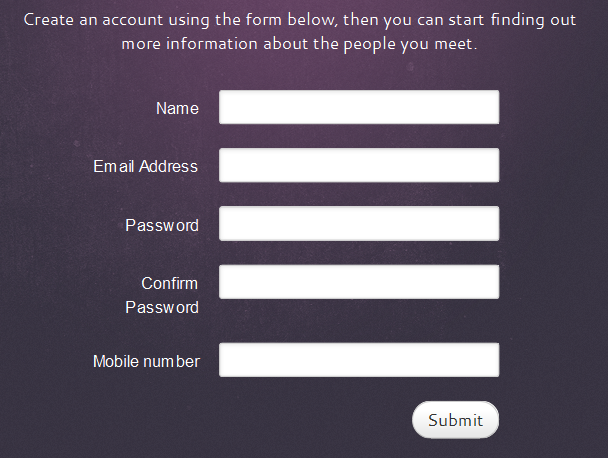 When you first log-in to your Face Jam account, it’ll show that you’ve not met any people yet. But it’s here that you’ll be given your own unique short code number, which you’ll take a note of and then text the word ‘lookup’ followed by a person’s Twitter handle, and your account will start populating with people you meet. So, for example, if you were to text “lookup TGW_Paul” (not including the quotation marks) to your Face Jam number, I would be added to your account. In terms of expanding to other services, it seems there’s potential to add Facebook, LinkedIn and others to the repertoire of social networks it supports. And we’re told that they might even investigate face recognition functionality using the face.com API, a platform which The Next Web profiled last month. Now that would be pretty cool.